Great design is all about adding personality to the artwork – and wedding invitations are some of the best example of this. There’s such a huge range of styles that can be used for a wedding invite that it’s not easy to know where to start. Not only does the invitation need to have all of the appropriate details about dates, times and RSVP information – it also needs to accurately reflect the personality of the couple getting married. This is no easy feat, and every little detail – from the typeface used to the small visual flourishes – can affect this. There are also a plethora of different printing styles that you can use – from regular inkjet printing to highly ornate letterpress designs that add real texture to the invitation. If you’re designing a wedding invitation, we hope this showcase gives you some inspiration, and shows off the different styles and techniques that can be used to add personality to the design. 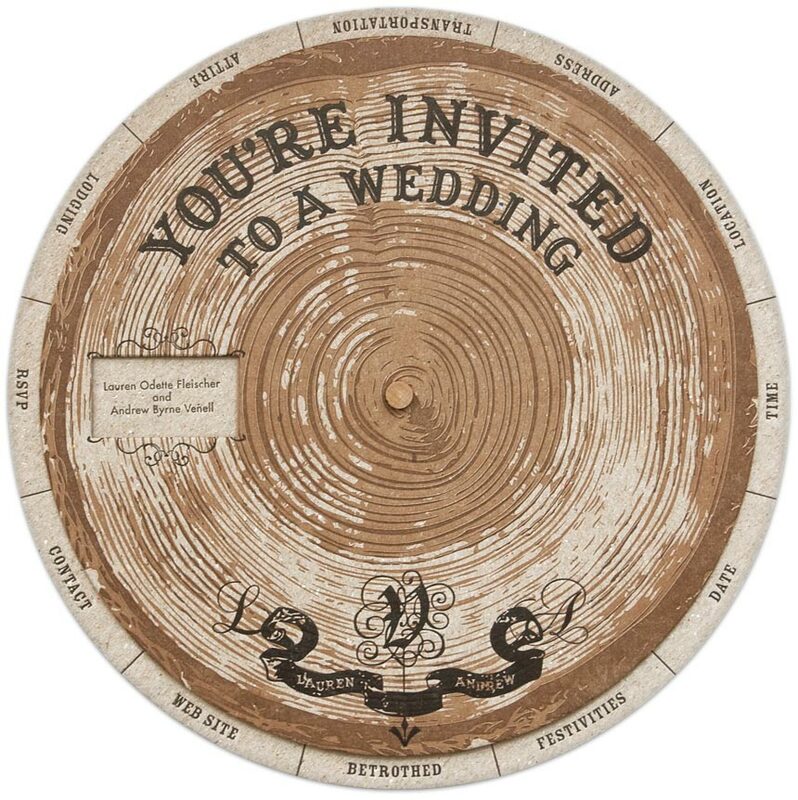 Have you found any examples of beautifully designed wedding invitations? If you’ve found any worth sharing, please let us know in the comments.